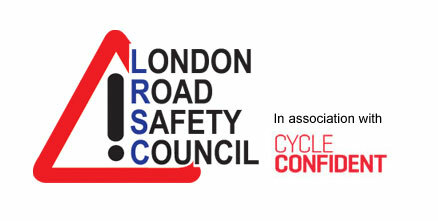 AA DriveTech, part of the Automobile Association (the AA), will be exhibiting at the London Road Safety Council's Centenary Conference. Our organisation is particularly well-known for running Driver Awareness courses, on behalf of twelve police forces and TfL, for motorists who have either been involved in a road traffic collision or committed a range of offences including exceeding the speed limit, using a mobile phone, jumping a level crossing or having a crash. Our Driver Awareness business also runs national RIDE (Rider Intervention and Developing Experience) courses for motorcyclists who have been involved in a crash or committed an offence, and the online national Safe Ride Safe Road scheme for cyclists who have committed a cycling offence. In addition, AA DriveTech delivers driver assessment and training to many UK corporate businesses both for their business (cars and vans) and professional drivers (trucks, coaches and buses) and also internationally through VVCR International, which is part of AA DriveTech. In 2016, AA DriveTech was awarded the winner of BusinessCar magazine’s Risk Management provider of the year for the 3rd year running. To find out more, come and see us on our stand.